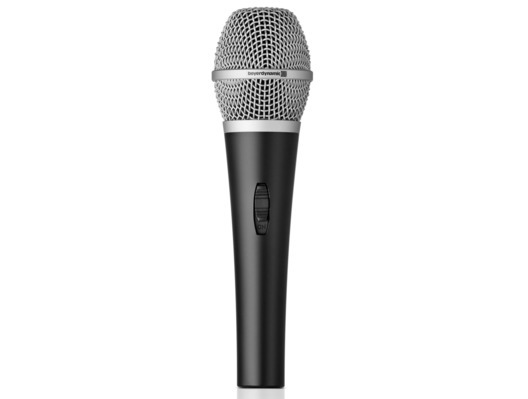 The reliable and rugged all-around TG V35d s model is a dynamic vocal microphone that is perfect for beginners. Its natural sound that is typical for beyerdynamic and its supercardoid polar pattern with high feedback rejection are valued by vocalists, DJs and speakers in rehearsal rooms and on the stage. Thanks to the high output level, the TG V35d s only needs a simple pre-amplifier in order to deliver impressive results.